Bitcoin day traders appear to be on the rise. 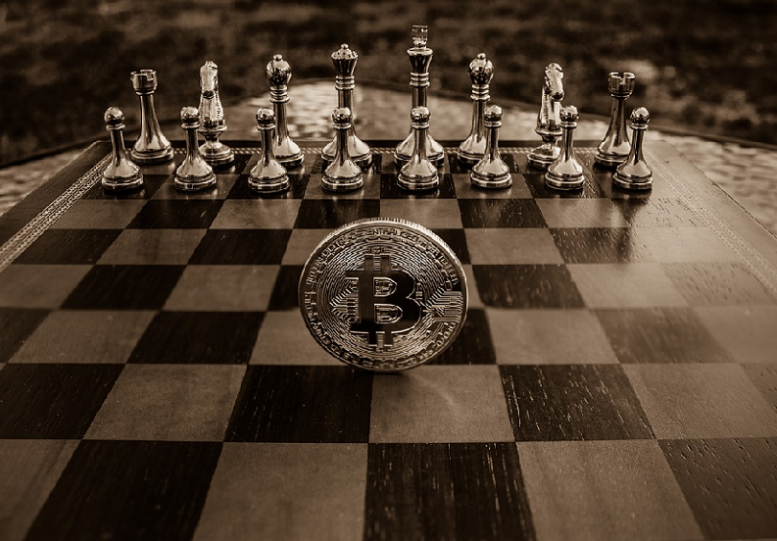 The Financial Times reports that there is as much Bitcoin (BTC) owned by short-term speculators as there is by HODLers, or long-term investors, now. Blockchain research company Chainalysis discovered the Bitcoin data. This data shows that the amount of BTC held by day traders has increased to 5.1 million Bitcoin since December 2017. Bitcoin HODLers, people who have held BTC for longer than a year, together hold around 6 million Bitcoin. 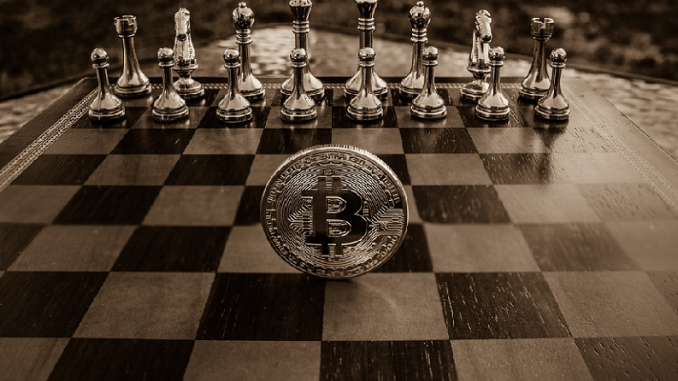 While these numbers aren’t quite on par yet, the chief economist at Chainalysis, Philip Gradwell, believes that this might be a “fundamental driver” behind the biggest crypto’s recent price decline. Gradwell explained that the growing number of Bitcoin day traders is causing a rise in liquidity for the coin, which could be part of what’s causing the Bitcoin price to drop. Other data discovered by Chainalysis should come as no surprise to most. Chainalysis also pointed out that a large amount of BTC is held by Bitcoin whales. Whales in crypto are typically large corporations or groups. There is around 17 million Bitcoin available and circulating. Of that, almost a third is held by only a few Bitcoin wallets. The Chainalysis data revealed that approximately 1,600 Bitcoin wallets each held about 1,000 BTCs, which, all together, would amount to around 5 million Bitcoin. This may also be affecting Bitcoin’s price. It’s very possible that the Bitcoin whales could be manipulating prices (for Bitcoin and other cryptocurrencies) to their advantage. If a whale sells some BTC, it’s enough to cause the price to drop, thus creating a chain reaction of FUD making others sell their BTC and making the Bitcoin price drop even further. Then, the whale(s) buy up even more BTC when the price is lower than they initially sold it for. This may or may not be happening, but there are concerns circulating that this could be the case. 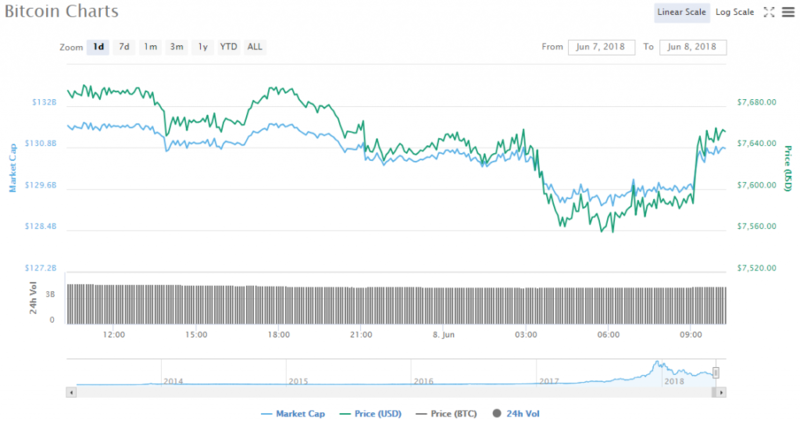 Bitcoin (BTC) is currently selling for $7,647.09, which puts the coin down 0.63% in the past 24 hours. Where will BTC go from here?